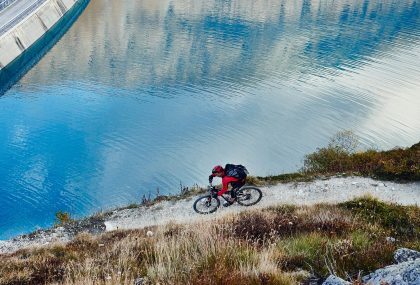 Sublime nature, epic adventure and a sense of freedom that’s inspired an entire canon of film and literature: a four-wheeled holiday takes some beating. 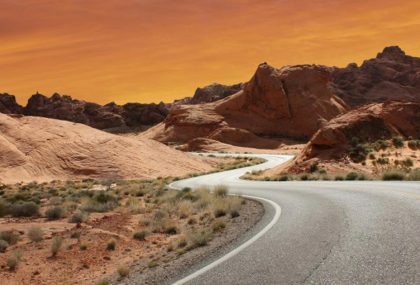 If you’re ready to hit the road, set the sat nav for these six must-drive destinations. Blonde beaches, blue seas and pastel-hued towns that cling to the cliffs – the views from the Amalfi Coast’s twisting roads are the stuff postcards are made of. 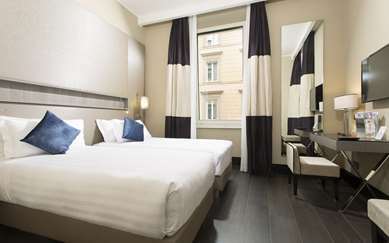 Pick up your hire car in fast-paced Naples and drive south to Sorrento. When you hit the coast, you’ll be spoilt for choice with 13 characterful towns and villages dotted along the UNESCO World Heritage Site. 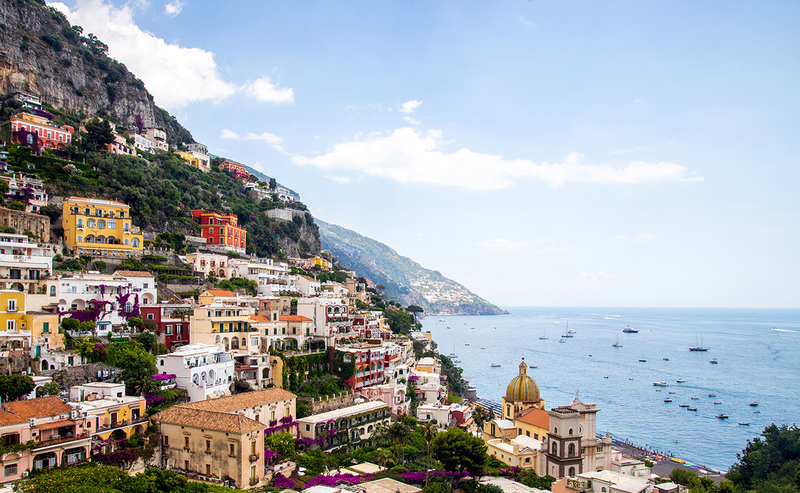 Don’t miss Positano (pictured): the fairy-tale town that sparked a thousand Instagram photos. At the end of your trip, say arrivederci to the sea at Vietri sul Mare, before heading back to Naples, via Pompeii and Mount Vesuvius. At the edge of the continent, Big Sur is one of California’s (if not the world’s) most rugged, wild and unforgettable stretches of coastline. 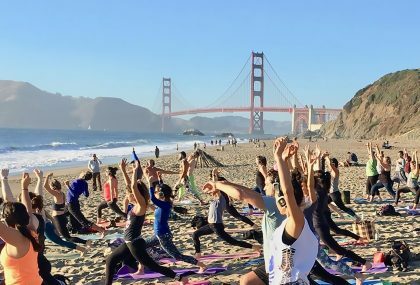 Pick up your car in San Francisco and drive south (Monterey or Santa Cruz are both good stops). 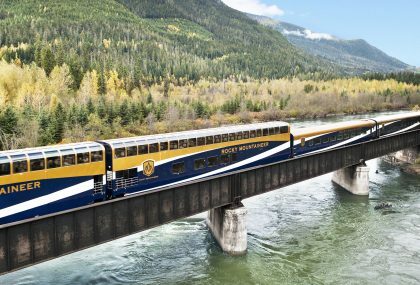 It’s possible to complete the drive along Highway 1 in less than three hours, but why would you when there’s so much to see on the way? Take your time and explore the Pfeiffer Big Sur State Park, McWay Falls, Los Padres National Forest and beaches that hug the road (Sand Dollar Beach is a great stop for a picnic or surfing). 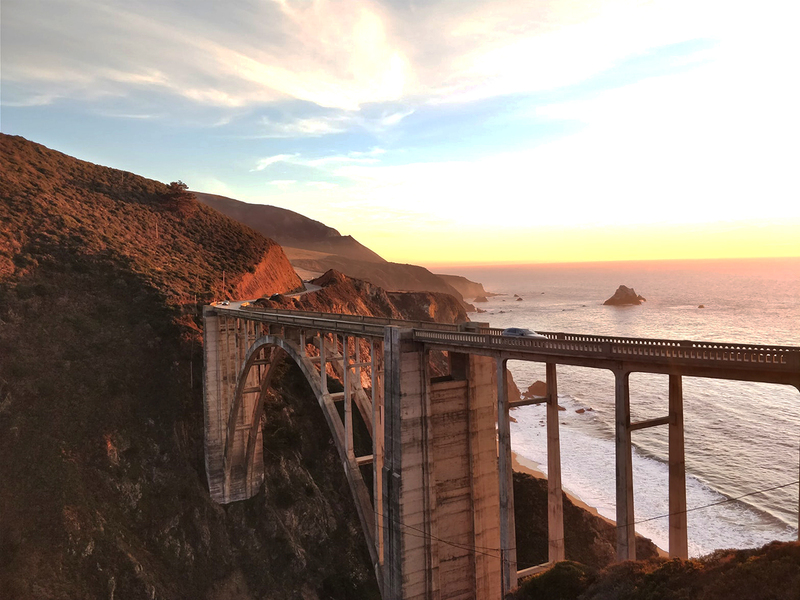 Pull over in the turnout just before Bixby Bridge for that iconic photo (pictured) or stop anywhere along the route around twilight to experience an endless sunset. South Africa’s famous Garden Route is as epic as they come. 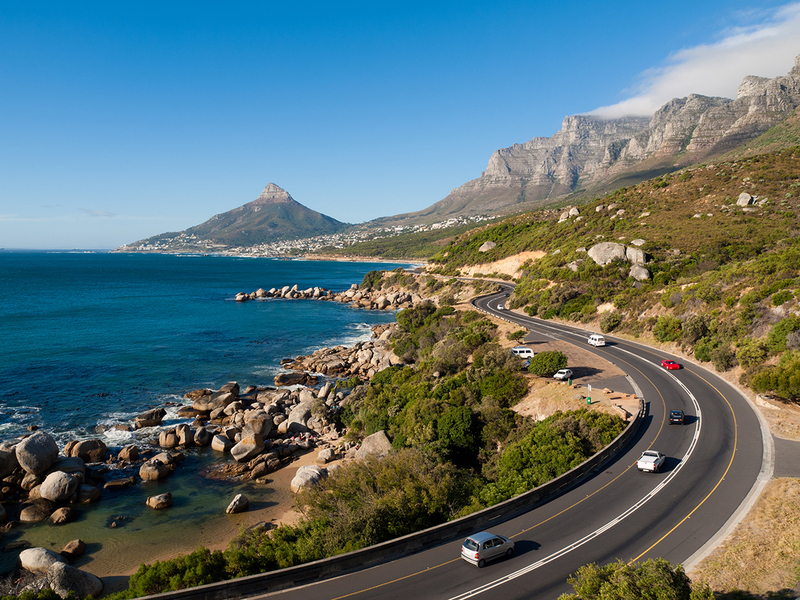 The drive, as its name suggests, follows a verdant route along the Western Cape coastline where dense vegetation and nature reserves are punctuated by rocky coves and big, scenic beaches. Cape Town is only half a day’s drive from Mossel Bay (although a stop at Hermanus is a highlight for whale watching). But it’s between Mossel Bay and Storms River that the real action happens on the N2. Enjoy the diverse views and easy driving and stop along the way for a spot of canoeing, surfing or paragliding. Travel from Rio de Janeiro to São Paulo along the Costa Verde, a wild coastal route where you can escape the sprawling cities that bookend the trip. With beaches one side and rainforests the other, the drive along the well-maintained Rio-Santos highway (BR-101) is a picturesque one. Once you’re out of the cities, the stretch between Bertioga and Angra dos Reis can be done in seven hours, but stopovers will give you time to explore off the beaten track. 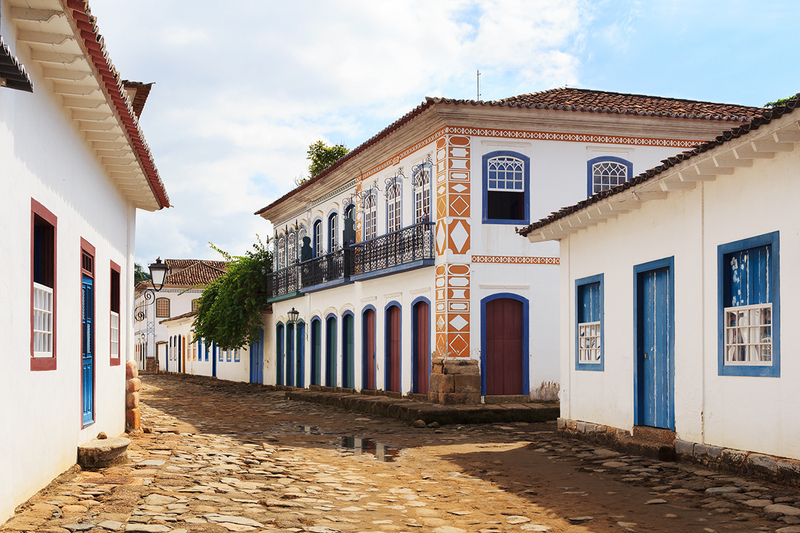 Soak up colonial architecture along the cobblestone streets of Paraty (pictured), while beach bums should park up in the surfer’s paradise of Ubatuba, where you’ll have more than 90 beaches to choose from. 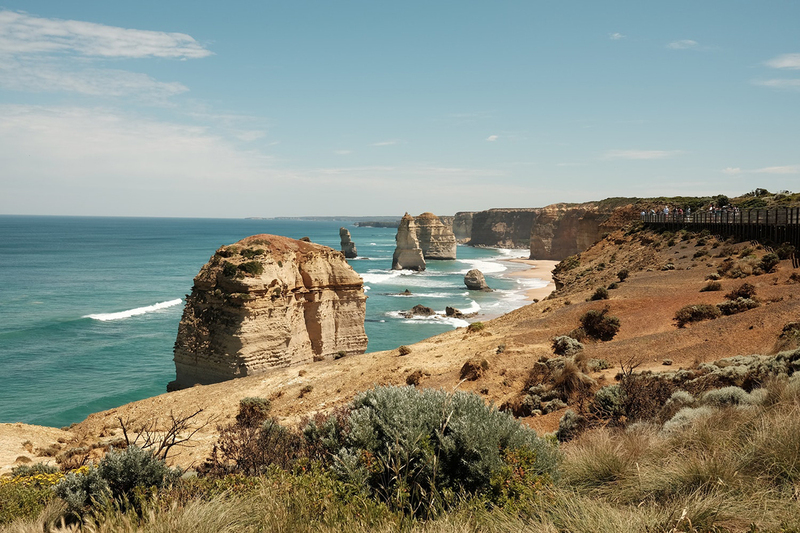 Fly into Melbourne, then drive along the coast to Geelong, where you’ll see waves crashing against limestone cliffs as surfers spiral through the water. Further along, delve into ancient rainforests at Melba Gully, where colonies of glow-worms light up the night. The highlight of the route is Port Campbell National Park, where erosion by wind and sea has created a series of impressive sculptures, such as The Twelve Apostles (pictured) – monoliths that rise from the Southern Ocean. It is possible to drive the full stretch in a day, but take your time to really enjoy the surf spots, secluded beaches and wonderful weather. 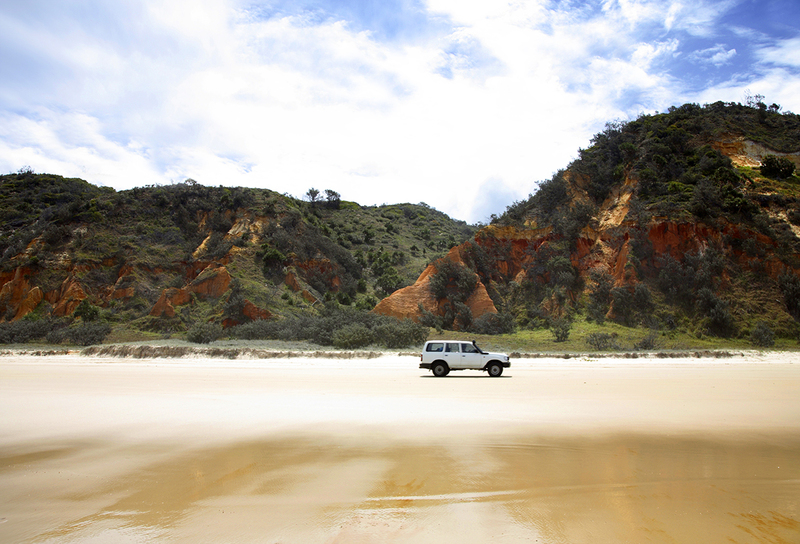 Take the car-friendly barge to Fraser Island where you can swap tarmac for sand and cruise over the bumps and dips in a four-wheel drive. The 75 Mile Beach highway runs the length of the east coast, so you can get up close to those spectacular coastal views, which include the infamous rusty wreck of the SS Maheno. 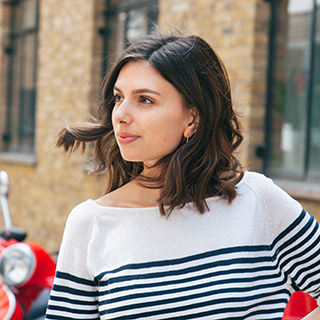 Check the tides before you set off – you can’t drive on the beach at high tide, or two hours either side. While you can cover the beach road in a day, camping for a couple of nights is the best way to extend your wilderness adventure. Take a dip in the impossibly blue Lake McKenzie and keep an eye out for resident dingoes.